"Welcome To TOYOTA LAND CRUISER Used Cars"!! 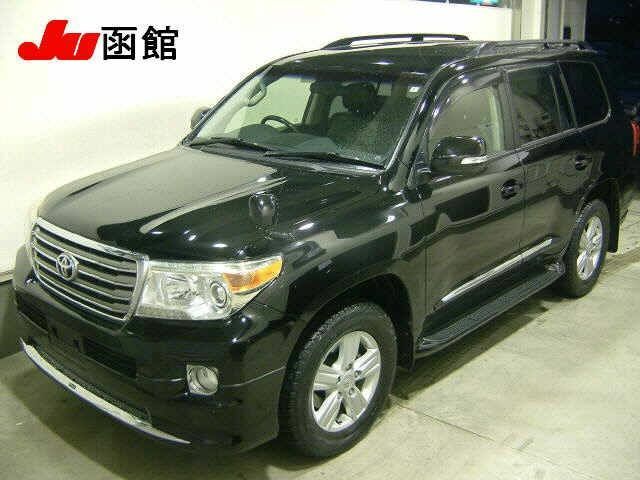 The series four wheel drive vehicle Toyota land Cruiser was produced by Toyota. This series is the longest running series produced by Toyota. Development of the first generation Toyota Land Cruiser began in 1951 as Toyota's version of a jeep-like vehicle and production started in 1954. This is the most popular series in the history of Toyota. 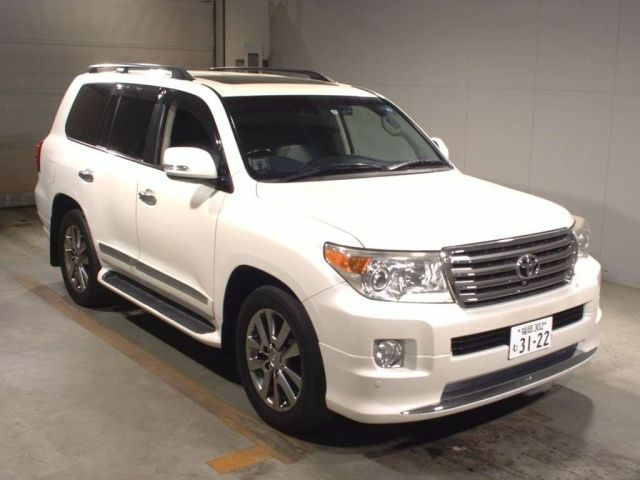 The existing model of Toyota land cruiser represents the 3rd generation. Here you can buy every Generation of Used Toyota land Cruiser and find the additional mechanical features of Used Toyota land Cruiser clicking on detail tab.